With three days to go until Cinnamon Bun Day, I thought it might be a good time to refresh the sourdough starter and stock up on some of those all important spices, cinnamon and cardamom. A whole day designated for sweet nordic baked goodies? Yes indeed. Over the blogging years I’ve done quite a few posts on variations of these delicious little morsels. 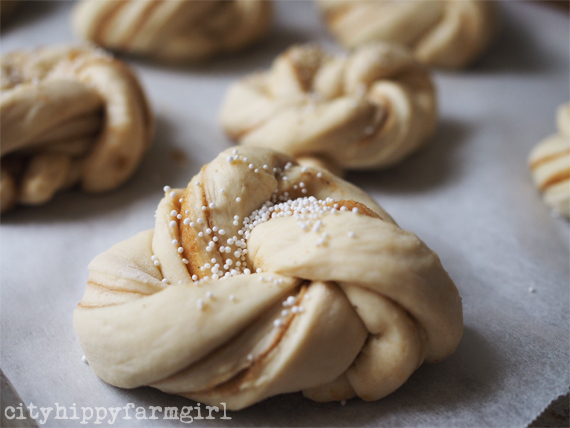 If you are new to cityhippyfarmgirl.com and are keen to give them a try, or perhaps need a refresher on how to twist or bake them. There are a few posts to choose from. 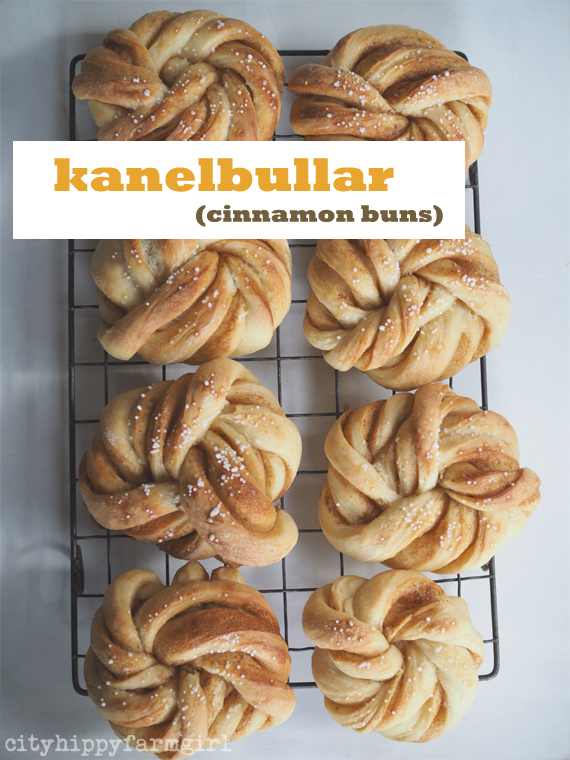 How to twist your kanelbullar, and my favourite recipe can be found here. My children grow like weeds. Close your eyes briefly overnight and suddenly pants are looking a little short. Dresses have become tops and shoes look a little painful. I accept this as what children do. However it still befuddles me as to how they can constantly be so damn hungry. From the time of grey morning light, where eyes are yet to be prised open. 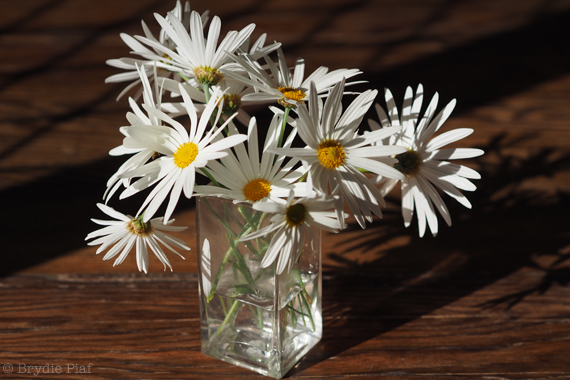 I often wake to small voices saying, Mama….I’m huuuungry. This pattern continues throughout the day, right up until the dark night, where it should be a time of whispered goodnights, and I love you. Not replaced, which is lovely. Just with a little addition. Goodnight Mama….I love you….I’m a bit hungry. And so it goes. With us being smack bang in the middle of school holidays, those hungry choruses are equally unified, amplified, and questionably justified. I’m sure I just fed you! 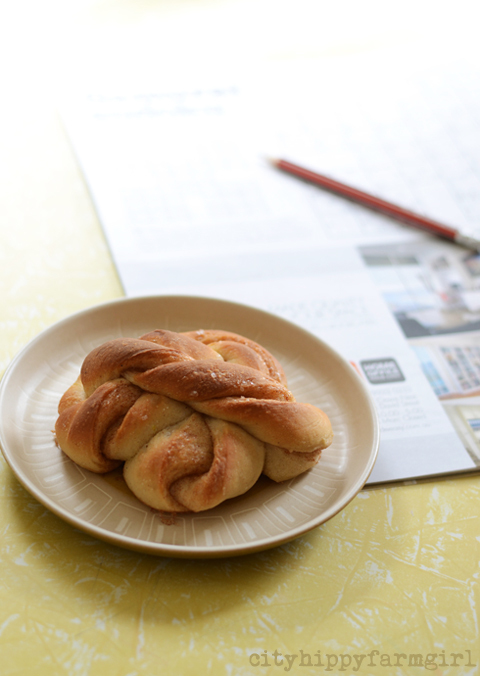 So with meal times at the moment having alarming frequencies, and it nearly being the 4th of October (For new readers or regular readers who need a reminder, this means it’s Cinnamon Bun Day coming up- thank you my Nordic thinkers!) 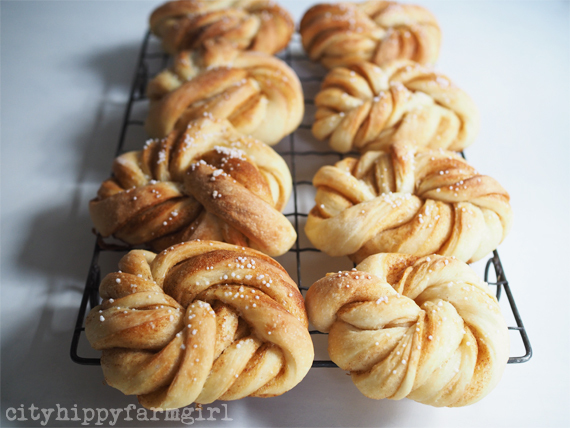 I thought it might be time to finally do something about the requests I get on how to do these twisty buns. Are they authentically Nordic? As an Australian who is yet to set foot on any Nordic soil (this is regretful of my part) I actually don’t know. First up. The recipe can be found here from last year. Secondly, if you don’t play with sourdough, try 2 tsp of dried yeast to replace the 1. Thirdly, I’ve played a few times with different twists over the years. Tucking under with the end into the middle, tucking over with the middle, simple swirls or tucking the twist across the dough all seem to work fine. It’s Cinnamon Bun Day (4th of October) and I’ve been thinking. 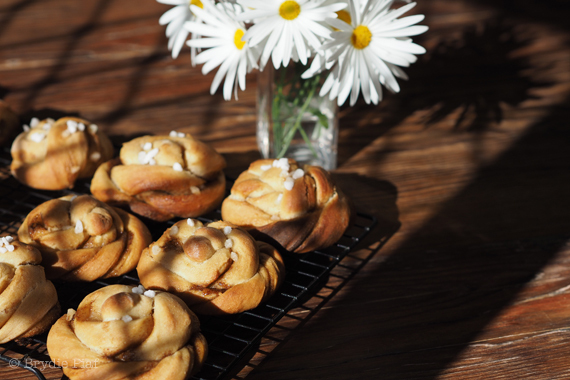 Wouldn’t it be nice if everyone made a batch of kanelbullar, organised to meet at a favourite park, took the freshly baked cinnamon buns down to said park and maybe spend a relaxed afternoon with your favourite people who make you laugh? I am. Now if only I’d thought of it a little earlier. 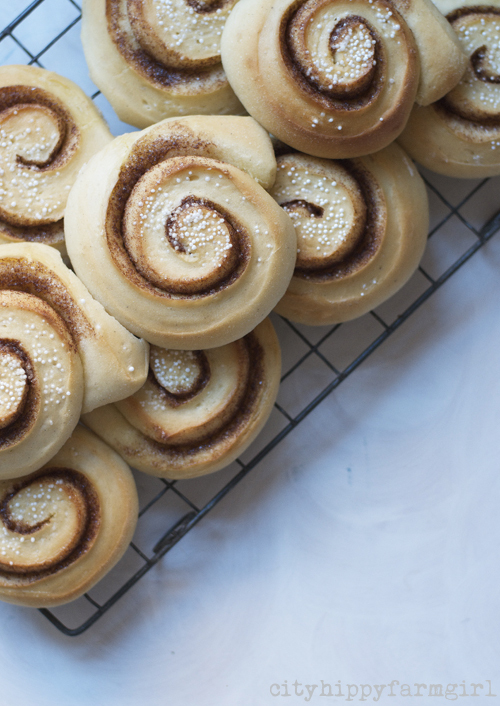 Luckily any day can be Cinnamon Bun Day, you don’t have to wait until the 4th of October to bake these cinnamon sweet bready treats. Have you tried them? Want to give them a crack? Dough should be well incorporated and feeling smooth. 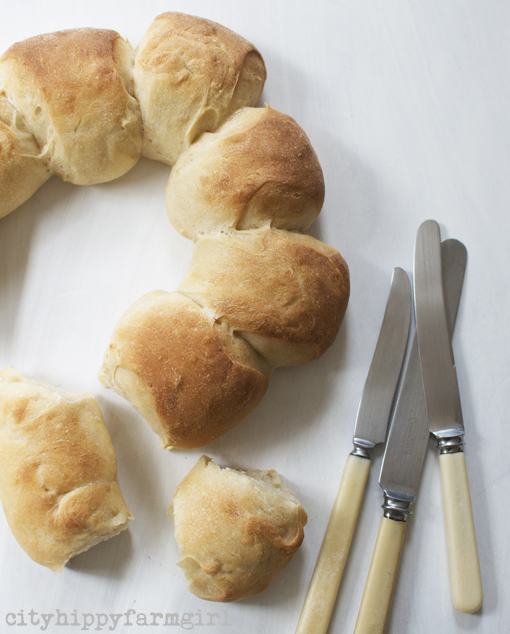 This is a fancy bread demystifying post. Got some bread dough? Got scissors? Ok, lets make fancy pants trickster bread. For this first one, I had made up a cinnamon bun dough. Easy to do and recipe can be found here. First up, on your tray roll up the dough. 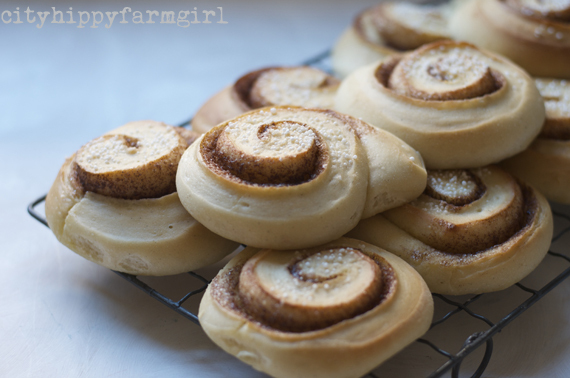 The cinnamon sugar butter mixture is rolled up within it. Now get your scissors and cut equal parts along. 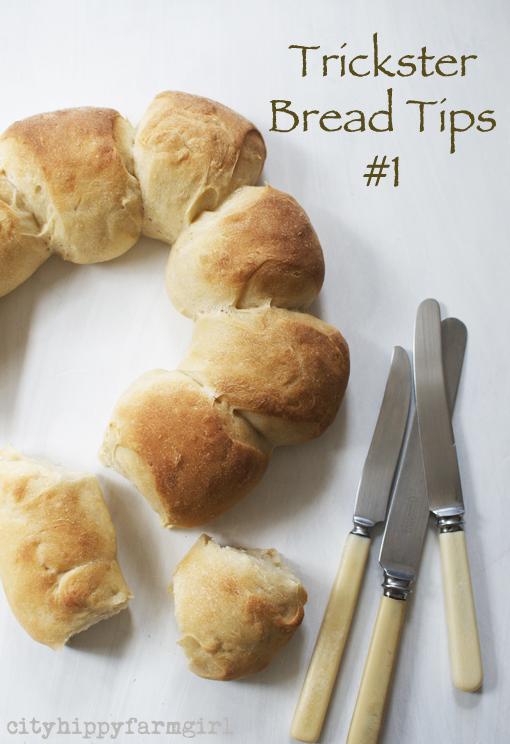 (Depending on what type of bread you are using, you might like to do it on baking paper so it’s easy to move around or to catch extra drippy bits like the sugar butter here). With the scissors, cutting three quarters through the log, so the bottom is still attached. Next, on one side cut through a little of the attached bottom. Alternate rolls, push to the side. And that’s it. Too easy right? Taste test at earliest availability, and then try again with the same technique in a slightly different way. It looks fancy, but really is dead easy. 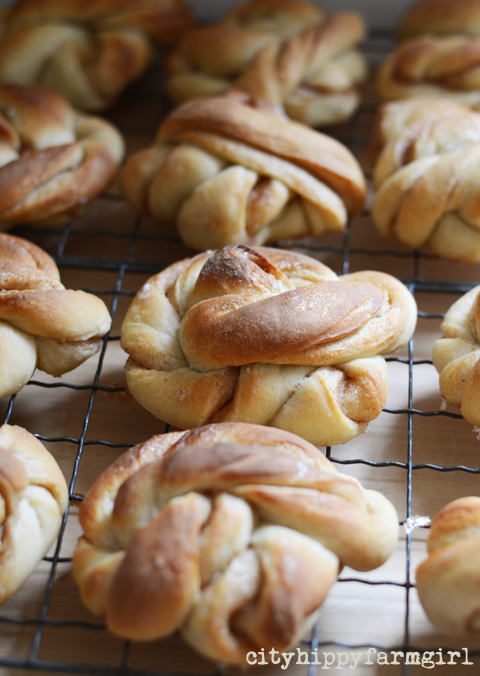 See here for how to make Fancy Pants Flower Bread. This year I was organised. This year I had planned to bake, and bake oh yes I would. 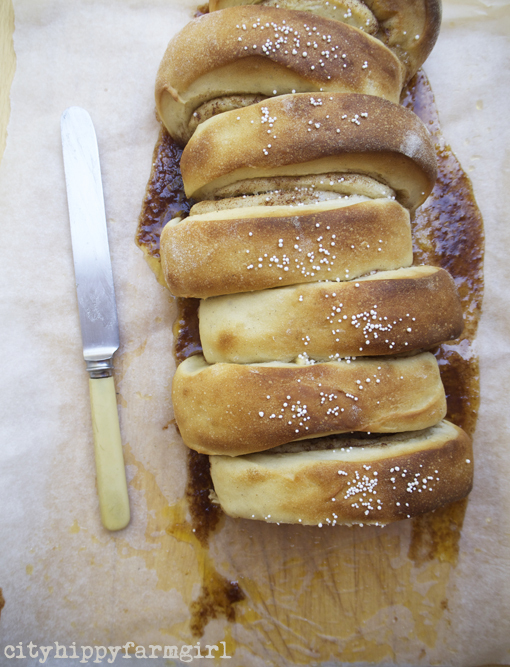 I would bake these delicious cinnamon bready bundles of goodness and I would know I did it on the right day. Cinnamon Bun Day, which was yesterday, the 4th of October. Not quite with me? 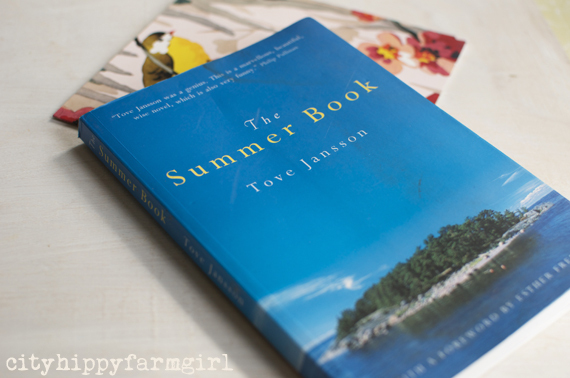 Let me explain for those that are new to my scandi obsession. I’m a lover of anything Scandinavian. Viking history, Vikings to watch (this awesome bloody show), this beautiful book, given to me from my favourite Norwegian friend and blogger. 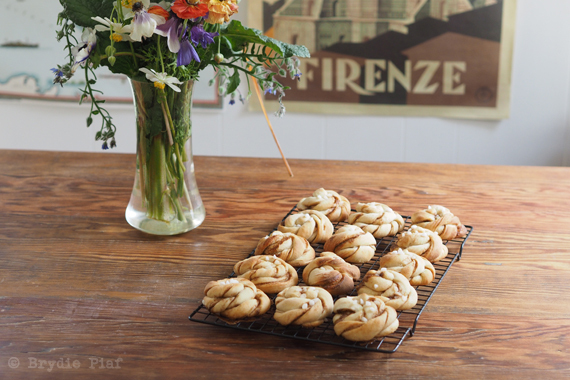 I eat knekkebrod with gusto, mix bread with an Assistent, wear Danish boots with pride, think Figgjo retro kitchenware is the bees knees and come the 4th of October, well I’m baking buns… Cinnamon Buns. 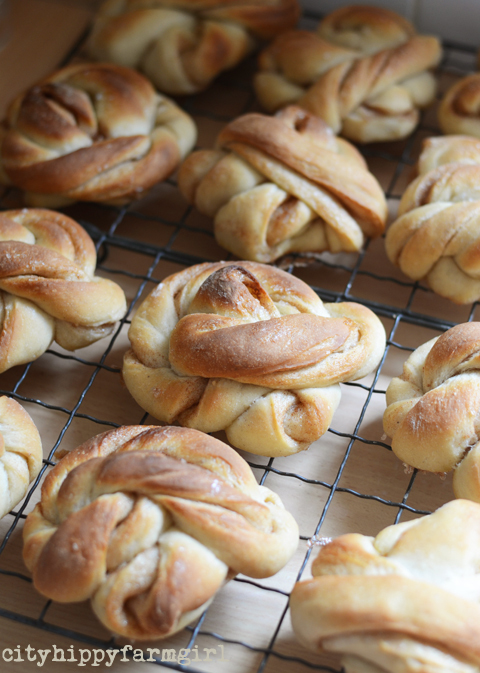 For these little bundles of Scandinavian dough goodness I used my recipe from last year. Untweaked and left alone surprisingly. Common sense told me I shouldn’t be bothering messing about with a recipe that worked. For once I listened to myself. 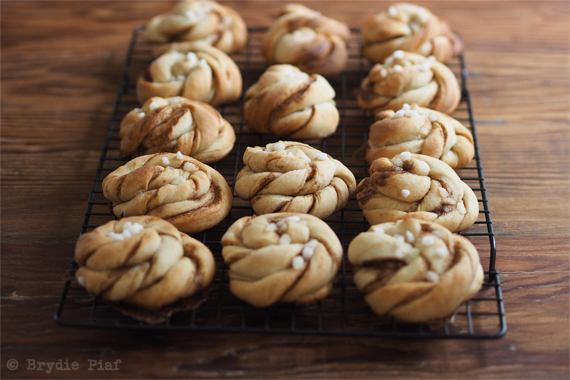 For more posts on all things Nordic, see here and here, where you’ll find all things knekkebrod, last years buns (which were twisted), and other Scandinavian obsessions that I may have had in recent times. 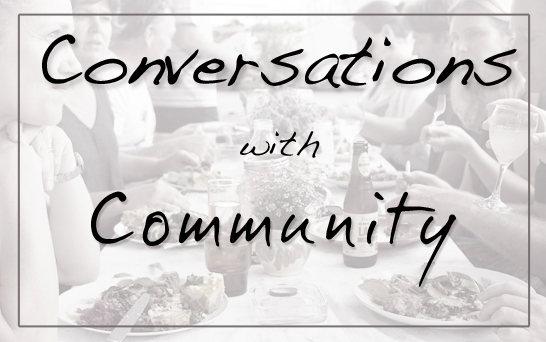 Do you have any particular country obsessions? It seems I’d missed the boat again. Last year after seeing multiple blogs and Instagram pictures from Scandinavian bakers, I was determined to give those twisted cinnamon buns a crack. A whole year zipped by and before I knew it, my Instagram feed was filled with the twisty kind of buns that I had so longed to make. My Nordic ship had sailed again. 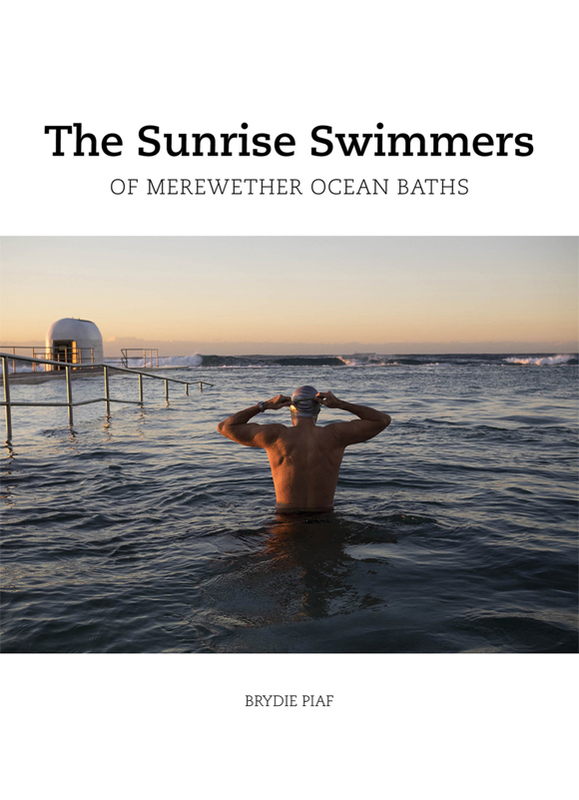 Despite being Australian and without any strong Scandinavian heritage to speak of, I still like to imagine that I perhaps could be, (if I screw my eyes up nice and tight.) I’m happy to mutter words like reindeer, knekkebrod, Marimekko, snow, Moomin’s, northern lights and Figgjo. 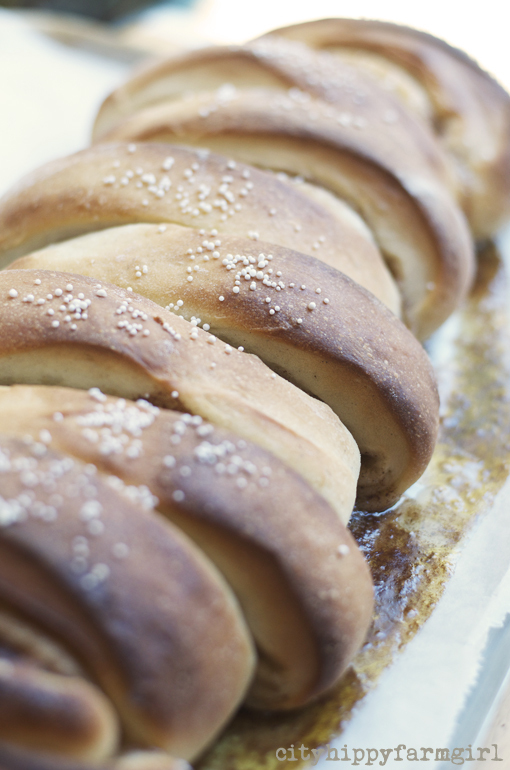 If I added making cinnamon buns on Cinnamon Bun Day (October 4th) than that pretty much made me half Scandinavian didn’t it? Well it would have if I had remembered to bake that particular day, (I blame the Aussie heritage for this forgetfulness.) With a pouty lip and crossed arms I mentioned similar words to my favourite pregnant Norweigen goddess. She helpfully reminded me that any day could be Cinnamon Bun Day…and that was good enough for me. Add starter, yeast and water together in a bowl. Whisk and leave for an hour or so. 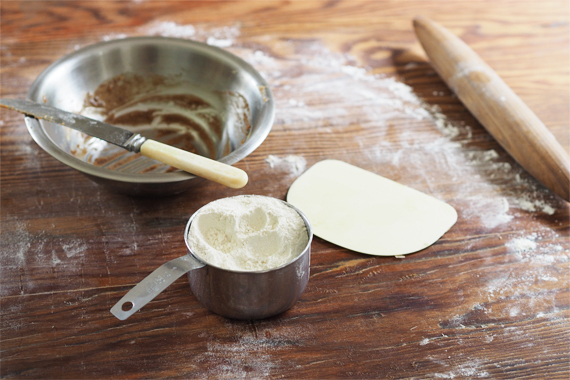 Mix remaining ingredients together and then knead until dough is elastic (I use my mixer) on a lightly floured surface or until well incorporated and dough is smooth. Leave to prove for a couple of hours, with a couple of knock backs in between, or pop dough in a bowl, cover and leave overnight in the fridge. Roll the dough out to a rough rectangle, add cinnamon mixture and then divide rectangle in half. 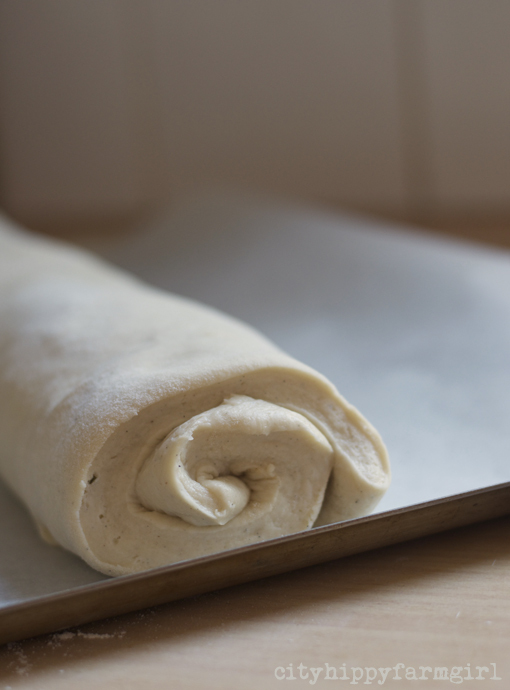 Gently give it a quick roll and then divide the dough into long strips. Have a look at this video on how to roll them. Bake at 180-190 for 15-20 minutes.